Category: Self Help & Personal Development Tags: climate change, energy, energy saving, health, karma, self-help, sustainable living, Travel. 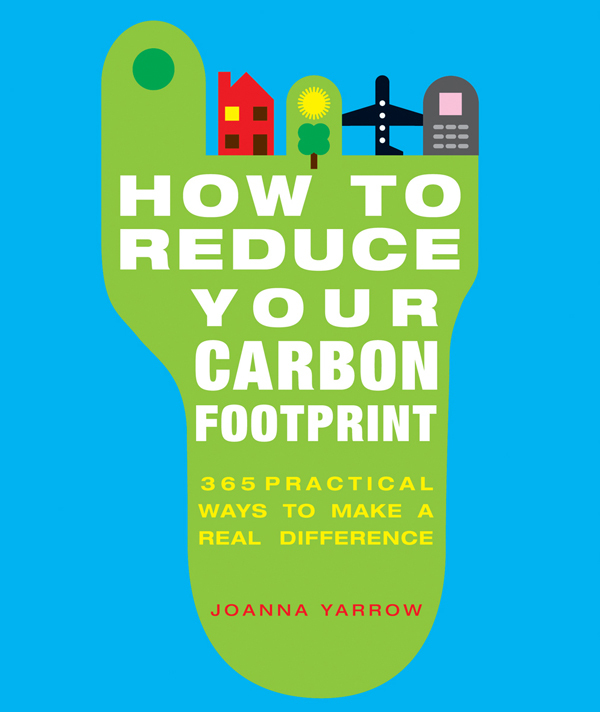 How to Reduce Your Carbon Footprint is the ultimate guide for individuals who want to make real changes to stem the advance of climate change. Packed full of realistic, achievable ideas for transforming our lives so that we can all contribute to halting global warming, it gives a wealth of information and practical advice on the major lifestyle issues of our time: What new forms of energy should we be considering? How can we take a responsible approach to travel? And above all, what can we do at home and work to cut carbon emissions and waste? Everywhere you look, there’s a way to save energy without affecting your quality of life. Whether it’s a simple change of habit, or a forward-looking home improvement project, you’ll find plenty of suggestions that relate to you, proving that sustainable living is not only good for the planet, and sometimes for your bank balance, but also for your health and your karma.